The cache is not at the listed coordinates. It is a short walk away. Parking is available on the roads nearby. If you park in the Victory Hall car park, there is a permit holder system in operation, so you park at your own risk. This church proved to be a bit of a pain to find out any information on. However, I managed to find a listing for a book that was in the library. The book is “A History of the Church of St Francis, Indian Queens” by S.C. May. In 1869, Henry Lawrence Ventris, rector of St Columb Major, noticed that in the southern section of his Parish, there were 5 Methodist Chapels but no established church. With his wife Ann, he sought assistance from a local land owner in Carworgie. In the 1870’s a meeting took place about a church, and in 1874, when the railway was built, they found more support for a church. In 1881, Ann died, and this spurred the Rector on. On 22nd May 1884, the land owner, a Henry Jenkin Rowse, granted permission for a lease of £2-00, on a bit of land at Indian Queens. 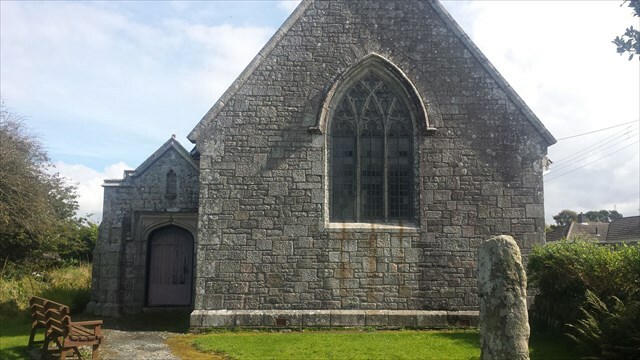 The lease recites that the land, 78 feet by 48 feet, was to be held in trust by the rector of St Columb Major for the use of a school but also as a chapel with the lithurgey and rites of the established church. It was then that the building of the Mission School started and at a cost of £400-00 and to seat 150 people. It opened on 14th September 1884. The church was served by a lay preacher for years, with the rector keeping his carriage at the nearby Carworgie Farm. 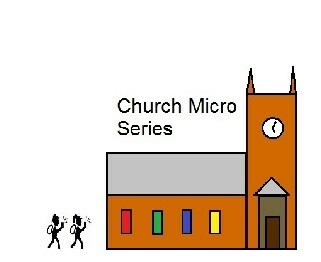 The Sunday service was held at 6pm. In 1897, Ventris died, and Rev. Edmund Walker took over until 1914, and then Rev Crosbie took over until 1920. From 1920, Rev Childes-Clarke was in charge, and during this time, a large membership decided that the church needed extending. So after some fund raising events, work started on extending the church. This coincided with the 700th anniversary of the birth of St Francis of Assisi. So on Monday 4th October 1926 at 3pm, the foundation stone was laid, by the Honourable Hillaria St Aubyn. This extension made the church twice the size and cost £2000. The extension was finish on 26th June 1929. Inside the church is a font, which was gifted by the Duke of Cornwall. Outside, there is a stone, known as the “Longstone”. It was on the main road until 1939, when the council considered it a road hazard. The “Longstone”, was an old boundary stone between the 2 parishes of St Columb Major and St Enoder. The area of Indian Queens was originally known as Longstone because of it. For the purpose of the cache, the front of the church is taken from the Standing Stone as you face the church.